Sponsored guest blog by Prana Yoga – a yoga community in Oxford holding multiple classes each day in addition to workshops and special events. Yoga during pregnancy is a wonderful way to stay in touch with your changing body, keep fit, and maintain inner relaxation. All of our pregnancy friendly classes focus on an awareness of breath to movement while building strength in a gentle and safe way. Our pregnancy specific class goes into even more depth, exploring breathing techniques and pelvic floor exercises. They are also great ways to meet other pregnant yogis! 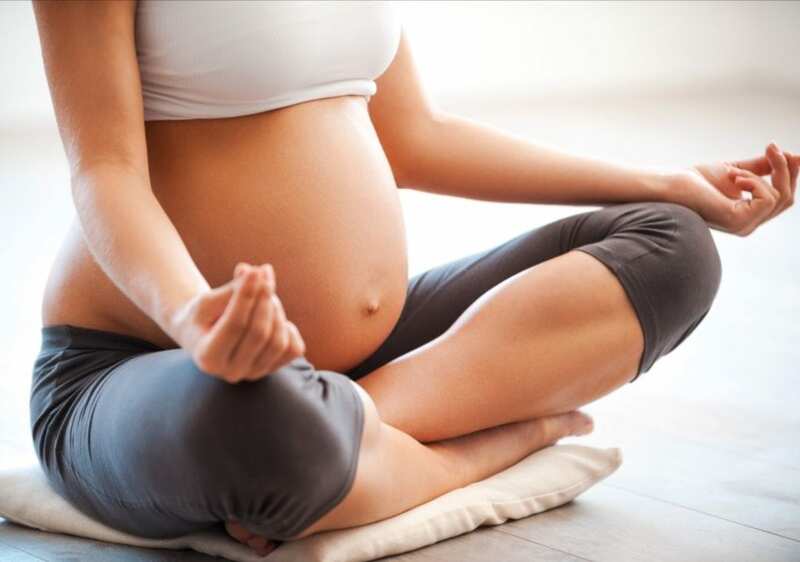 During pregnancy, your body may be asking for gentler movements than what you’re used to, and yoga can provide a safety net around physical exercise. 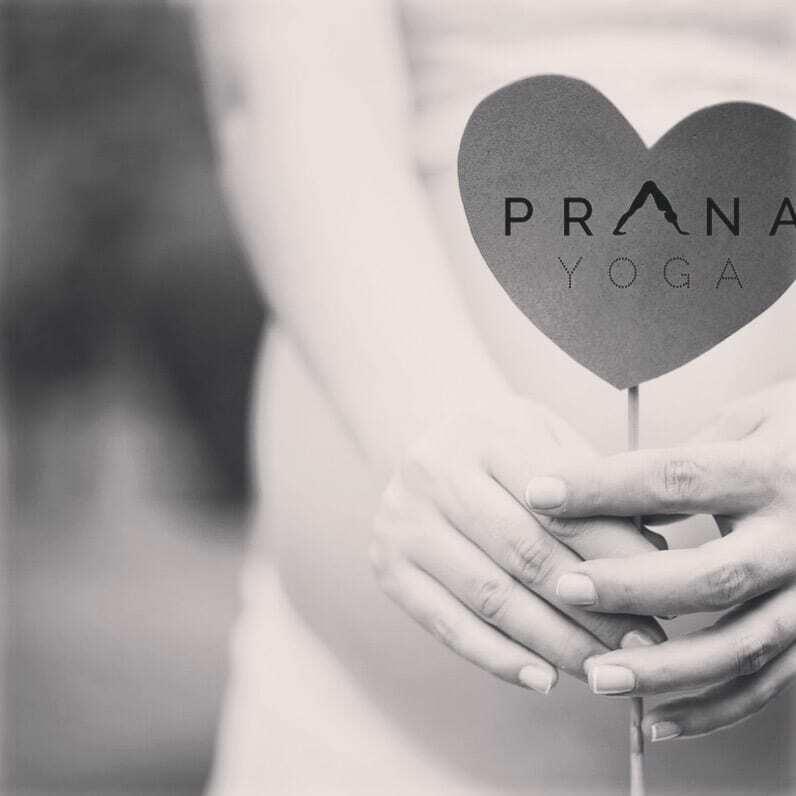 Yoga’s low impact strength building properties help not only during pregnancy but labour as well, giving women tools to maintain the stamina they need during childbirth. On a mental and emotional level, yoga provides a connection with breathing and meditation that come into play often during pregnancy and most certainly during labour. Overall, yoga can keep you healthy both mentally and physically during the nine months of pregnancy…as well as after baby arrives. This special Pregnancy Yoga Day Retreat is designed to give you a chance to relax your body, mind, and spirit during your pregnancy. Whether you are first, second, or third trimester, the day is meant for all mums to be (partners welcome at a special price!*). 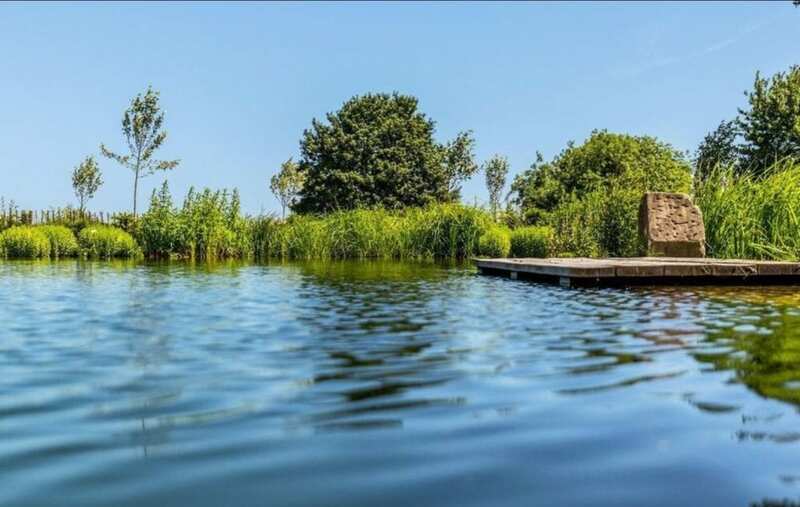 The retreat will be held at the beautiful Turley Farm Barns just outside Witney, a stunning and peaceful site in the Cotswold countryside. The yoga will be a gentle flow and deeply restorative practice, followed by a short ritual celebrating your pregnancy. Hypnobirthing specialist Claire Cable-Alexander will lead us through techniques and practices to help during childbirth. Massage therapist Sunny Smith will be on site providing each woman with a 45 minute pregnancy massage, while Award Winning doula Kicki Hansard will be hosting a Q and A session. 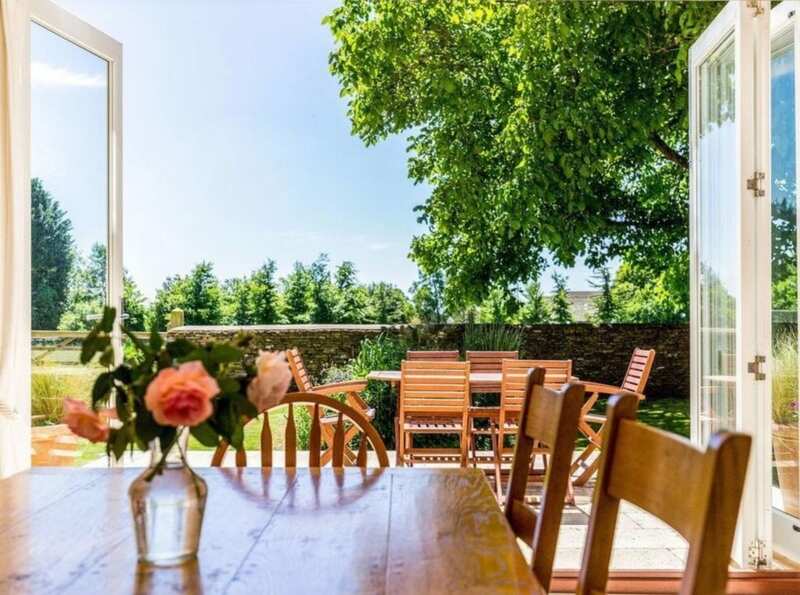 Finally, a fully catered healthy and pregnancy-food-friendly lunch will be provided by Celine Wills and the Handlebar Kitchen, along with delicious snacks throughout the day. Take this opportunity to treat yourself before the wonderful journey of parenthood begins! We are delighted to share this PREGNANCY YOGA DAY RETREAT a second time for mums to be and their partners. 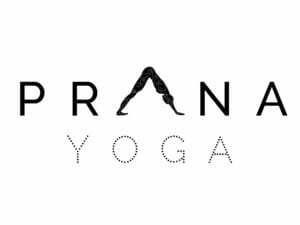 Please email pranayogaoxford@gmail.com if you have any further questions. 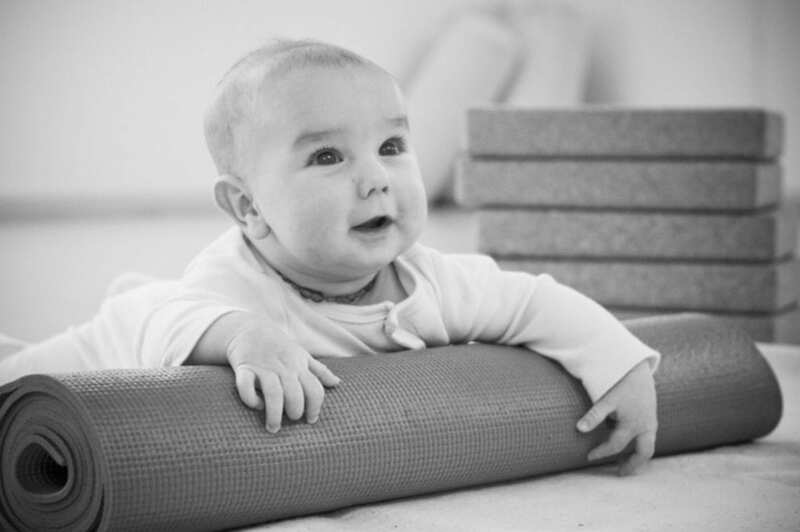 Babies love post natal yoga – they are stimulated watching mummy (or daddy) during the session, and get some attention as well with fun songs and tickles throughout. This is a great way to gain strength again after pregnancy and childbirth, whether or not you have done yoga before. Finally, a yoga class you can bring your baby to – and get some real yoga in! This class is focused on mums, providing a space to return to a gentle yoga practice safely. Of course, bringing baby along makes it that much more fun – baby will love to watch their mummy move and breath on their mat! The class is a very warm and open environment, you may breastfeed, change, and attend to baby at any point during the class, and simply return to the practice when you and baby are ready. A free yoga class in Florence Park for mums, and only mums. A chance to have some space for yoga, and perhaps a drink afterwards! This could be the start of a regular class in Florence Park too… all levels welcome! 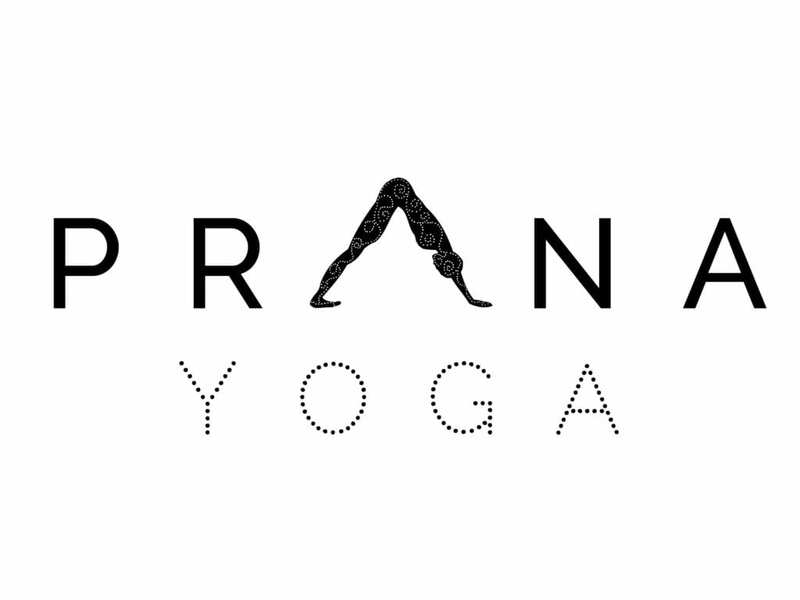 For more info about Prana Yoga, including their classes and special events, visit their website here. Visit oxford.mumbler.co.uk for everything from what’s on, days out, weekly clubs and classes in Oxford, to support groups and services for pregnancy, babies, parents and more. Join our friendly and supportive Facebook group for parents/carers in and around Oxford. Follow us on Facebook and Instagram for news and reviews.